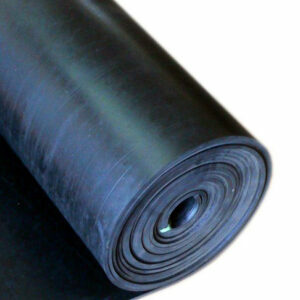 Nitrile rubber (also referred to as Buna-N Rubber or NBR) is a copolymer of butadiene and acrylonitrile. The name Buna-N is derived from butadiene and natrium (the Latin name for sodium, the catalyst used in polymerizing butadiene). The “N” stands for acrylonitrile. 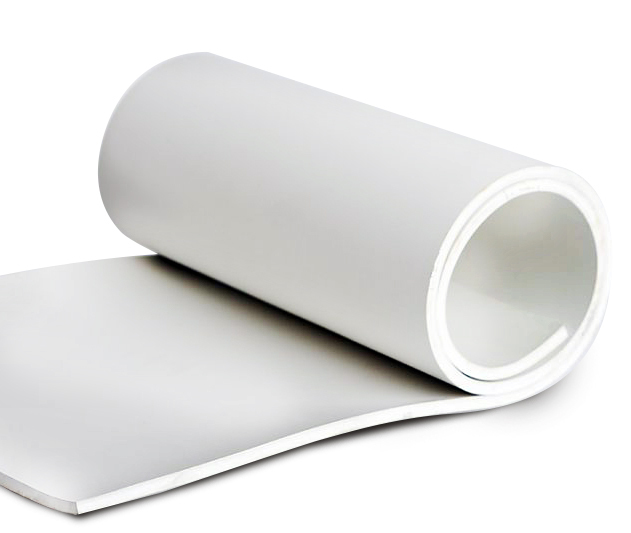 In addition to its excellent elastomeric properties, it is resistant to oil, caustics, and aliphatic hydrocarbons. 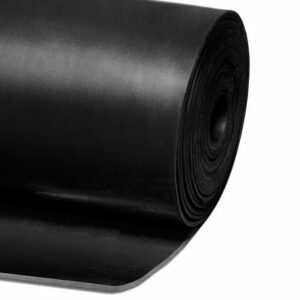 The commercial grade Nitrile sheet performs well in petroleum oils & fuels, silicone oils & greases, ethylene glycol, dilute acids, and water (below 212° F). Cloth inserted Nitrile is available for added dimensional stability. 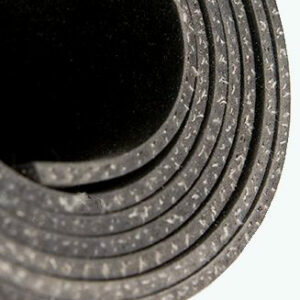 Diaphragm grade Nitrile provides maximum flex fatigue resistance in dynamic applications. Several grades of Nitrile are available depending on the application. Thermodyn Global Sealing even carries white FDA Nitrile ready for immediate shipment.